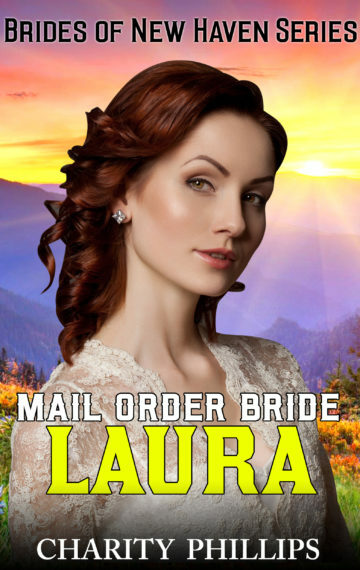 The Civil War has just ended, and as the men return home and reclaim their jobs, Laura Masterson has found herself unemployed–and worse, forever without the man she had loved with all her heart. ***This is the fourth book of the Brides Of New Haven series. Each book within the series is a STANDALONE story and may be read without having read the other stories first.